Comments: Grows well in wide variety of soils. Does best in full sun and will not flower if grown in too much shade. Cut old foliage to the ground in late winter. Grown for its foliage and attractive flower spikes and is used as a specimen or in mass plantings. 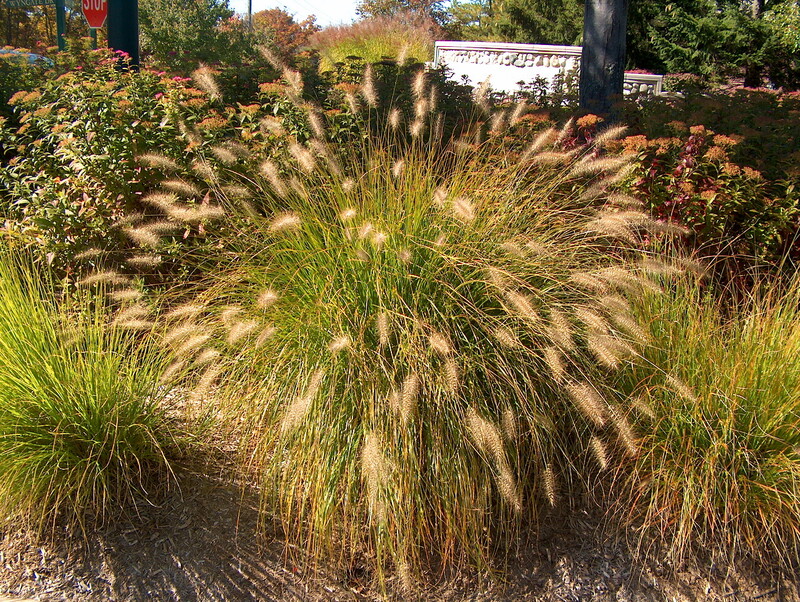 Birds are attracted to the seed of this and many ornamental grasses.